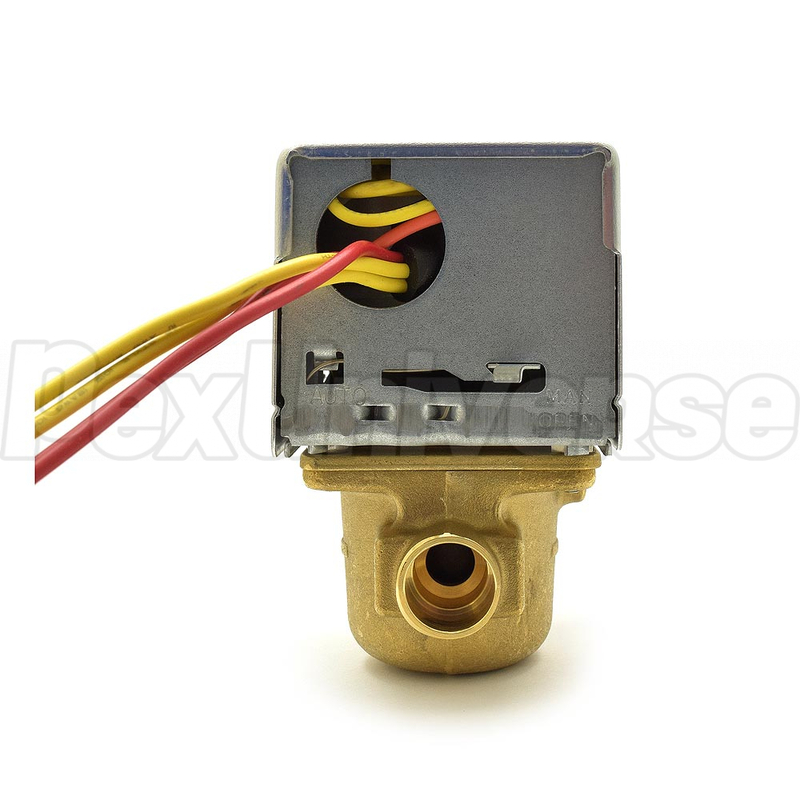 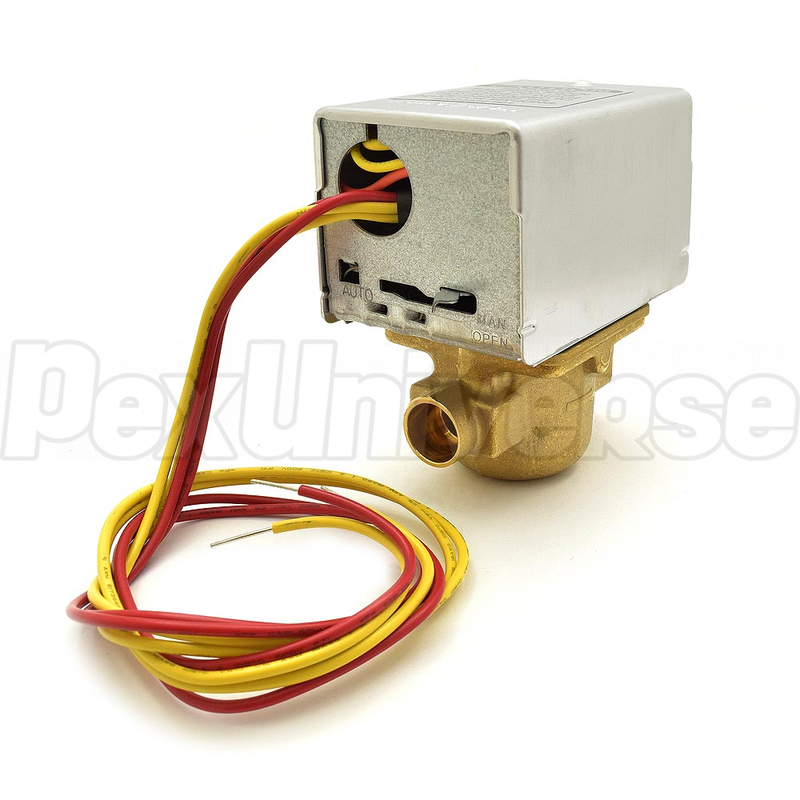 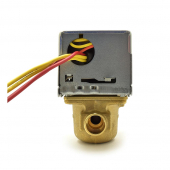 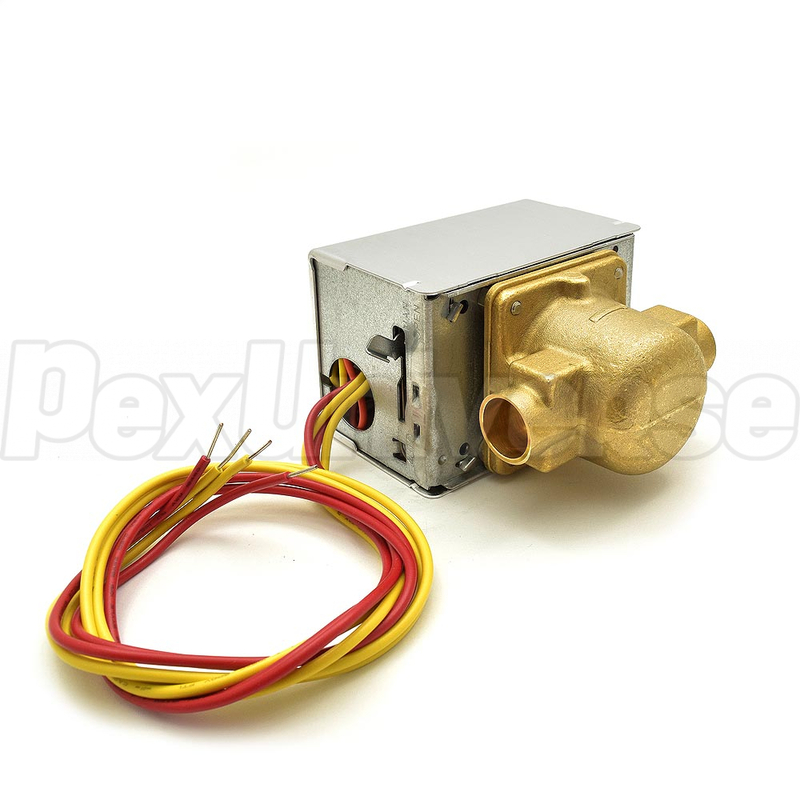 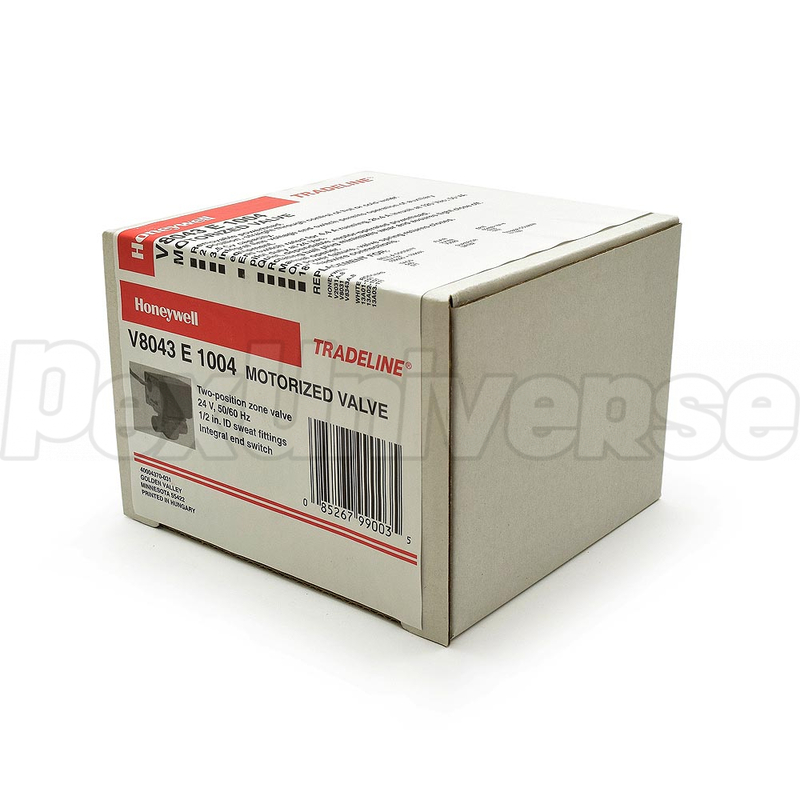 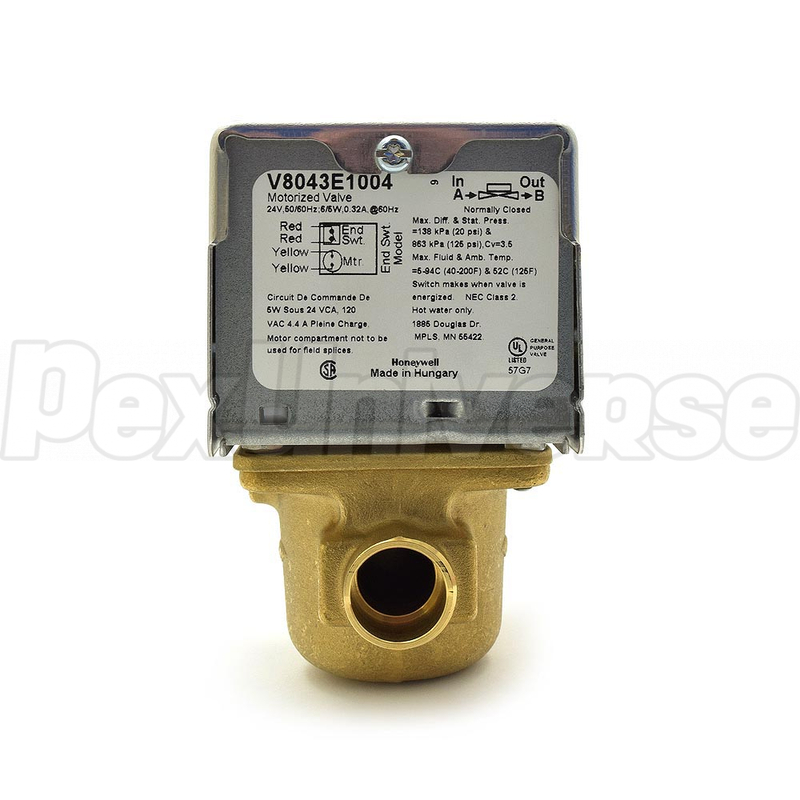 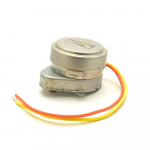 Honeywell V8043E1004 is a 1/2" Sweat Connection Motorized Zone Valve. 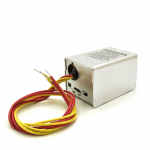 Honeywell Zone Valves V8043 consist of a motorized actuator and valve assembly for controlling the flow of hot water to a heat exchanger such as a radiator, convector, finned baseboard radiator, or in floor radiant coil for space temperature control. 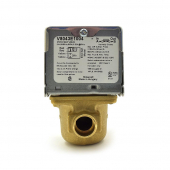 The V8043 5000 series valves provide two-position, straight through control of supply water at up to 300 psi operating pressure.